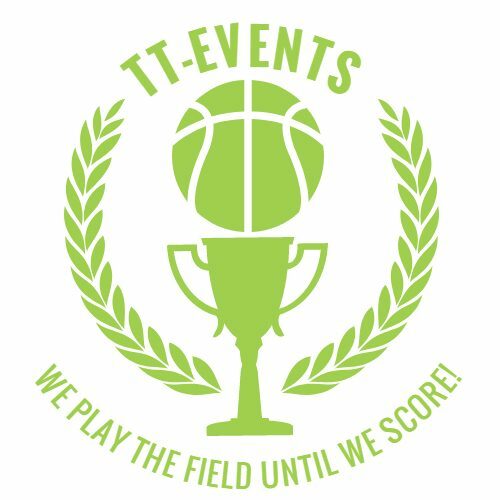 TT-events – We play the field until we score! JSW group is all set to build their own sports management agency for the players that they are taking care of. They are also having a keen interest in collaborating with the sports federation, for assisting the players with Olympics game. JSW came into the spotlight as the sports manager after Sakshi Malik was signed by the Nissan to be the face of the DATSUN Redi-GO Sport. This happened right after she won the bronze medal for wrestling at the Rio Olympics. Similarly, many other players and sportsperson who were trained under JSW group have returned back to continue their commercial activities. Even the javelin throwers like Neeraj Chopra and other wrestlers like Bajrang Punia and Pooja Dhanda. 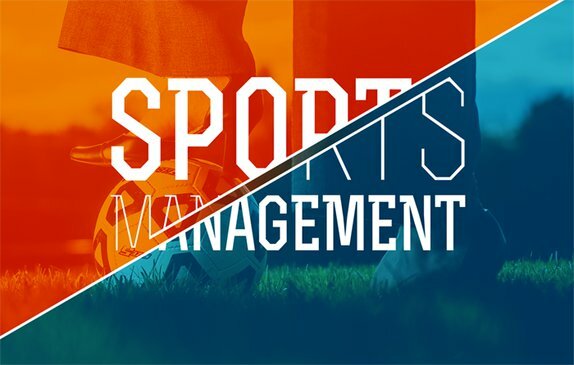 The main purpose of sports management for athletes is to provide funds so as to help the athletes to prepare and work for international games. Mustafa Ghouse, CEO of JSW Sports told the Economic Times- ‘It was after the win of Sakshi Malik that we seriously got into the work, for making it bigger and better than before. We slowly began providing the commercial requirements of the player and planning out their activities in a complete holistic manner’. JSW has already put up their plans for the partnership with the National Rifle Association of India, NRAI. The partnership will have JSW funding the NRAI for bringing more advanced and high performing resources for the shooting athletes. This will help the Indian Shooting Athletes to work for the upcoming Paris and Tokyo Olympics. There’s a total of 32 countries which are competing for the World Cup! All the teams are done with their final games and set to file the provisional squads. This is where the energetic international break is coming to an end. The past week has been a revealing thing for the contenders with the tactical concern, thrashing, confusions with the selection, and what not! 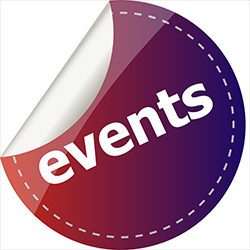 We have enlisted about the Top World Cup favorites and their preparations in brief. How are the World Cup Favorites prepping for the 2018 Game? This team plays it really well, but haven’t won any of the major tournament yet. They have reached the semi-finals twice and lost the matches. With highly talented players on the team, Belgium stands as a strong competitor in the game. Kevin De Bruyne mentioned how the team requires to build a better tactical system apart from using the gaming talents. Just putting all the pressure on Messi’s shoulders is not the way of playing. We can hope to see some changes during the game, in a positive way of course. Just like the team trounced Italy with a 2-0 score without the presence of Messi! They are the World Cup holders of the year 1998, the game which was hosted in France itself. They have a bunch of quality players, 3 among which remain the highest paid footballers ever found in the history. France has a good set of players, and now it depends on the coach Didier Deschamps how he’s going train them and set them up for the match. The team with the highest winnings in the history of World Cups! Brazil is all set to keep the legacy continued for the upcoming matches. The only question is the availability of Neymar for the game, which will be revealed soon. Portugal got placed into the World Cup squad with their win of 2-0 against Switzerland. They also have Cristiano Ronaldo, who even at the age of 33 stands strong for the team. Well, Germany ranks as the top team alongside Brazil. While Germany only needs some current holders and a World Cup to match up with that of Brazil. 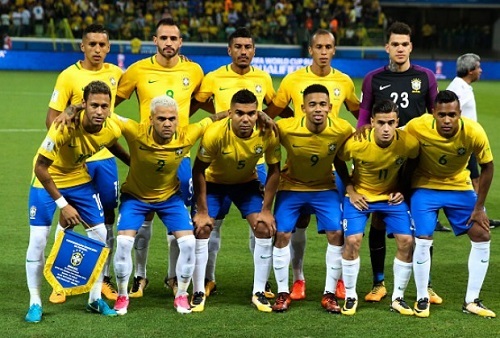 They remained unbeaten for 22 games, with some friendly draws against England, France, but they lost it out to Brazil with a score of 1-0!